An officer has shot a man in the arm during a suspected drug deal outside of a methadone clinic in Baltimore. 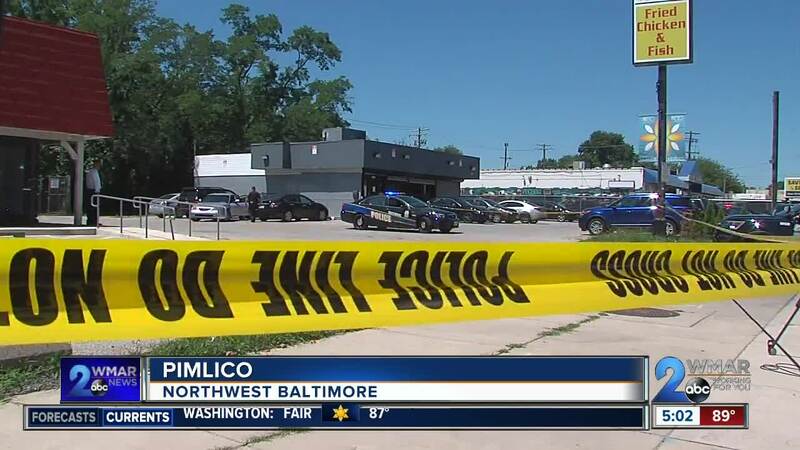 According to officials, Maryland Special Police officers were working security at the methadone clinic in the 5200 block of Park Heights Monday morning when they thought they saw a drug deal going on outside the building. The officers went outside to investigate and confront the suspects. Police say at least one of the officers shot their gun at the suspects, hitting one of them in the arm. The events leading up to the shooting are unclear at the moment, but a WMAR-2 News reporter at the scene says it looks like the suspect was inside a silver Acura at the time of the shooting. He continued to say the car has a shattered passenger side window. The man has been taken to the hospital for treatment. No other information has been released at this time. UPDATE---Even though special police officers are licensed through the state and are not part of the city police department, detectives are investigating this like a police-involved shooting. On on-line description of special police officers suggests they can apply for a license for $100, they must be of good moral character and they must submit the fingerprints for a background check. Critics have questioned granting police powers to security guards with no formal training required.